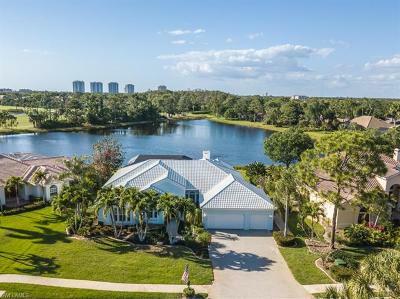 Beach Homes For Sale in Bonita Springs, Florida. 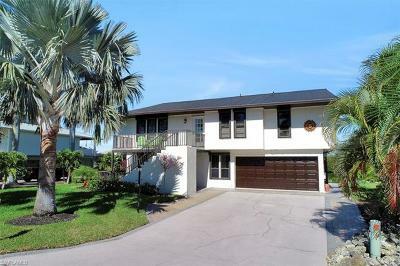 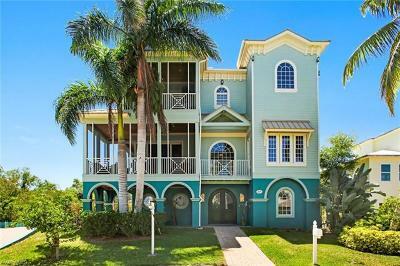 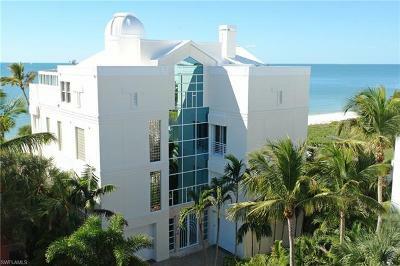 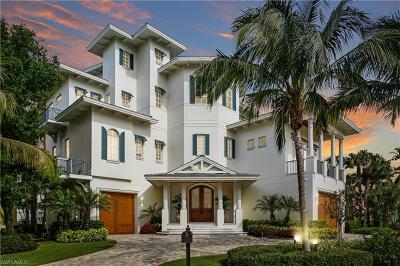 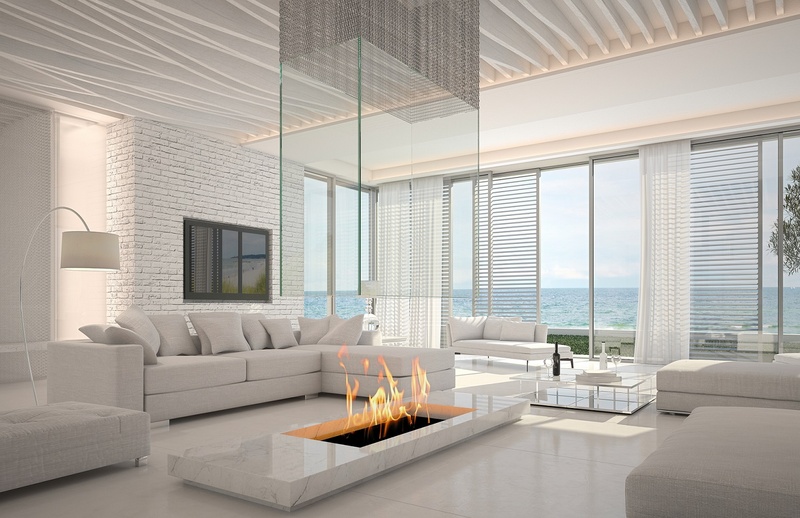 Beach Homes For Sale in Bonita Springs, FL. 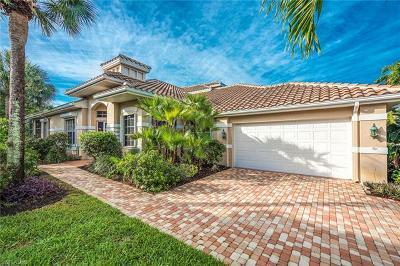 See new listings daily. 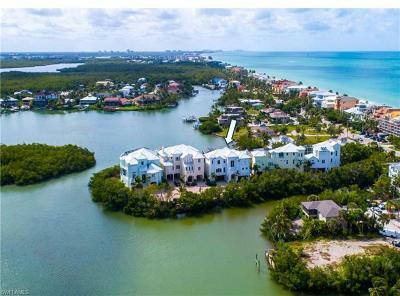 Find beachfront homes for sale in Bonita Springs, Florida.